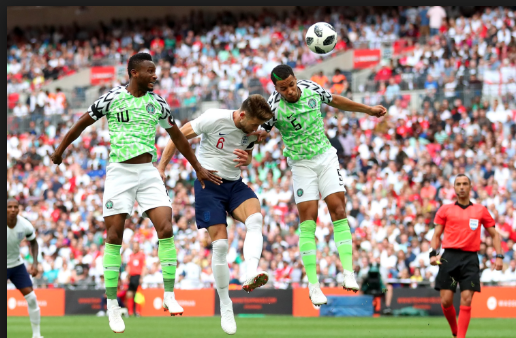 Super Eagles Jerseys – Old and New…. 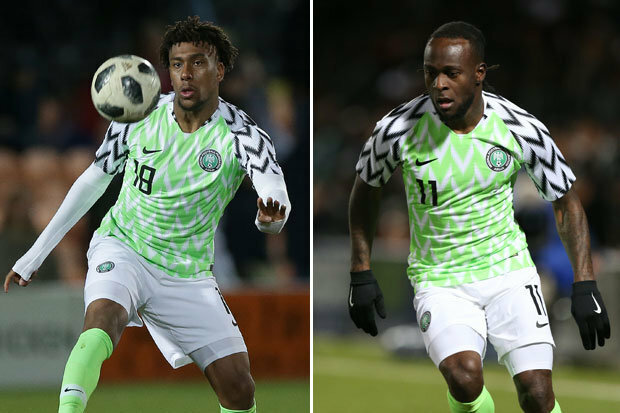 The Super Eagles of Nigeria’s home kit at the 2018 world cup in Russia created a lot of attention. It sold off the day it was officially released with so many fans queueing up to buy. It was also adjudged the best kit at the tournament. 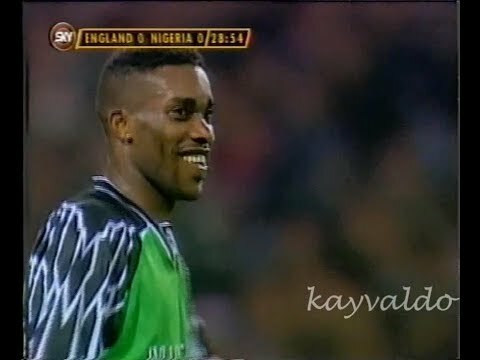 A few do not know that Super Eagles had in the past wore a variant of this jersey although this new one is much better. This old version was first used in a friendly match against England at Wembley after USA’94 world cup. The Super Eagles would go on to use the jersey variant at the King Fahd Cup (which later became FIFA Confederations Cup) in 1995. Let’s have a look at the old and the new. ← Sporting Lisbon sack coach after just nine days….